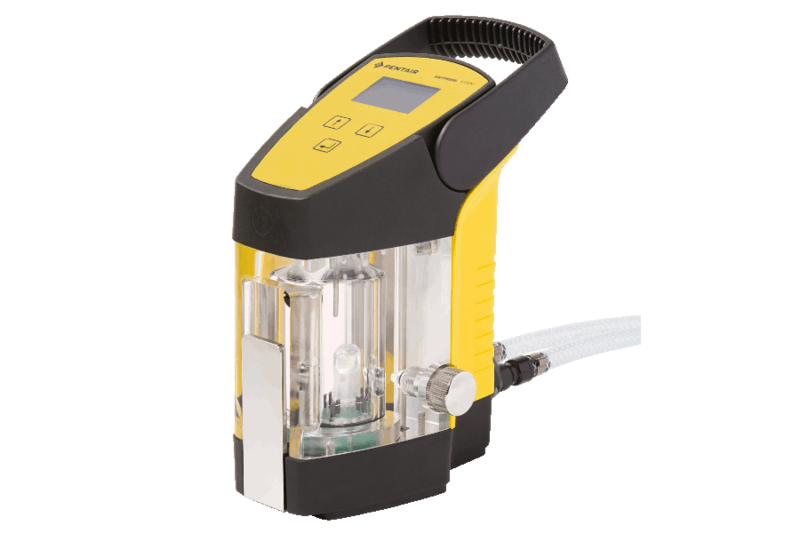 The Haffmans Portable Intelligent CO2 Meter i-DGM enables a fast and accurate determination of the CO2 content in beer and carbonated beverages based on Henry’s Law. In the beer and beverage industries, the content of dissolved carbon dioxide (CO2) is a determining factor in the quality and taste of beer and carbonated beverages. 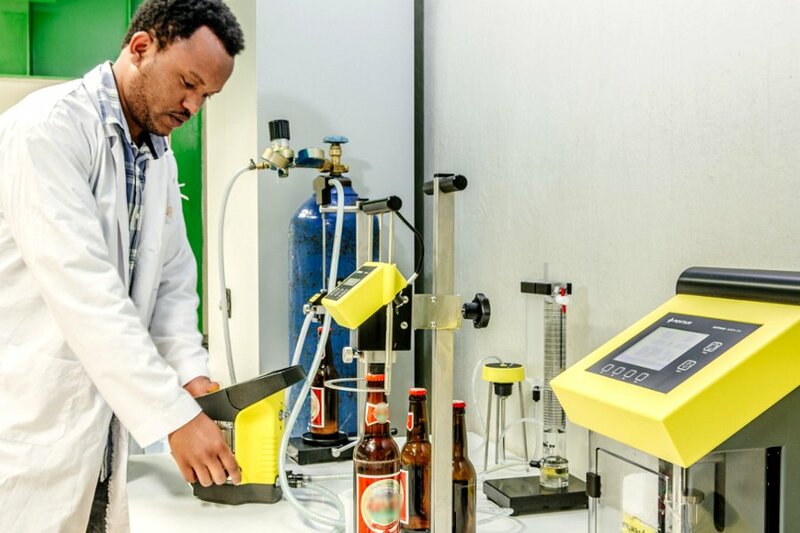 Therefore, breweries as well as soft drink manufacturers continuously control and measure the CO2 quantity during production. 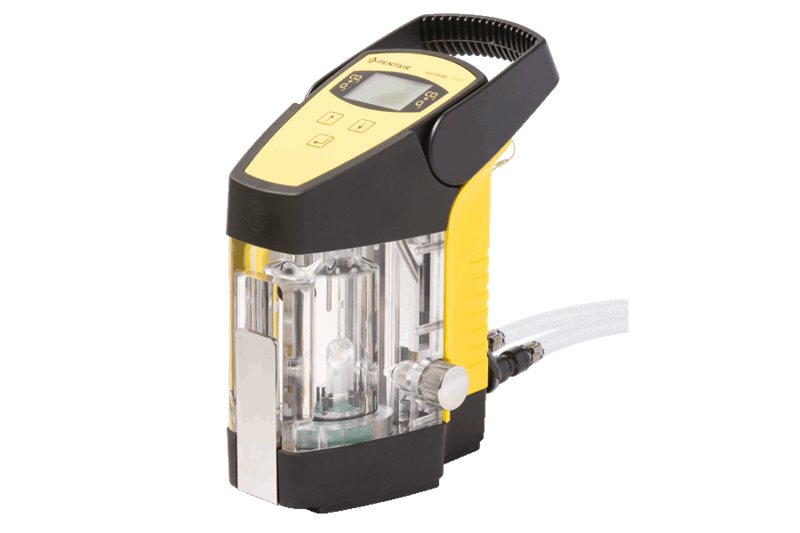 The i-DGM allows for high product pressure, making it suitable for the soft drink industry. 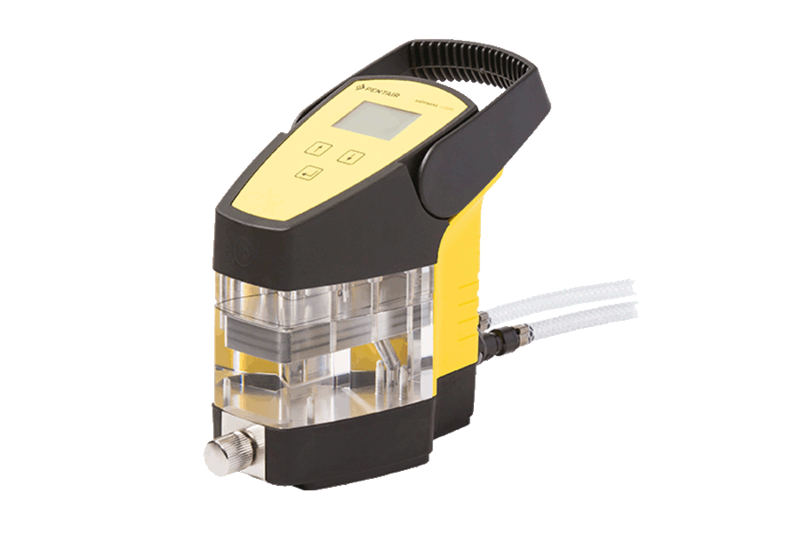 Up to 10 different product types can be programmed into the device. The optional bumper protects the i-DGM against physical impact in harsh environments. 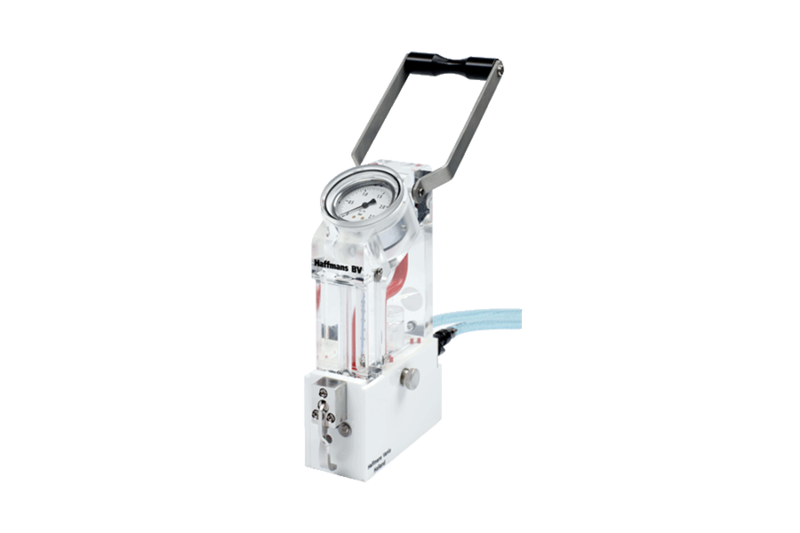 During sampling, an equilibrium is created, followed by the measurement of pressure and temperature. The dissolved CO2 content is then electronically calculated and displayed. The data can be securely transferred to a PC using the interface cable.